Due to the increased popularity of artificial grass we set up a dedicated team in 2012 to focus solely on artificial grass installation. 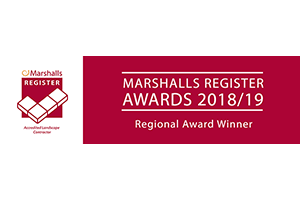 In the same year we also teamed up with Quickgrass to become the only approved installer of their range of artificial grasses within the West Midlands. 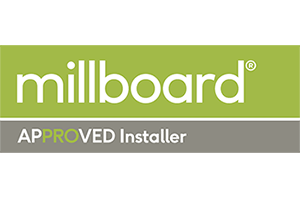 We are a family run business and our team of experienced installers will complete your artificial grass installation to a high standard no matter what your requirement. 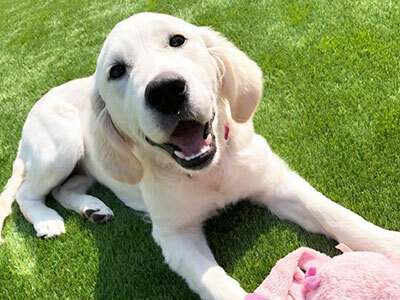 With 6 artificial grasses to choose from we have a grass to suit you, our artificial grass is suitable for pets, children and intensive use throughout the year. Our improved laying techniques mean we don’t use a timber frame as it can rot over time and won’t last the lifetime of your artificial grass. Click Here for a Free Quote! 4 step guide to a quick artificial grass quote! 3. We will send you an estimate based on your measurements. 4. Happy with the estimate? We will arrange a convenient time to visit you, confirm measurements and agree a start date. 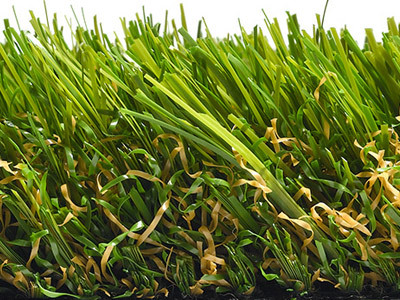 Why should you choose artificial grass? Are you looking to install a low maintenance and aesthetically pleasing alternative to grass in your garden? Some people may just remove their lawn all together but why not install some artificial grass? 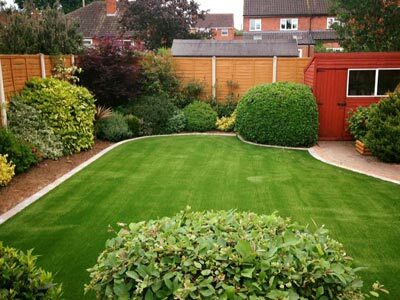 We are the only approved installer of Quickgrass artificial grass in Birmingham and across the West Midlands. We value our customers and therefore are proud to work with Quickgrass, a beautiful and completely natural looking artificial grass product. 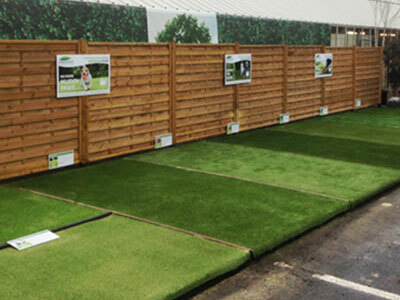 If you are interested in having artificial grass then why not take a look at the range of artificial grass products from Quickgrass. Coming in a range of effects and prices, our experienced team will be able to work closely with you to tailor a package that is perfect to your needs. We take the upmost care and pride in our artificial grass installations. Based in Halesowen, we are one of the West Midlands leading artificial grass installers working with only the best and most realistic looking artificial grass. Please take a look at our gallery for examples of our highest quality artificial grass installations and see some of the projects we have done for others and see if we can inspire you today. Interested in artificial grass? Then why not visit our display site at ‘Fresh @ Burcot’ Garden Centre in Bromsgrove to view our complete range of Quickgrass artificial grasses. With over 10 years in the landscaping business, 4 years of which as a dedicated artificial grass installer, it gives us the knowledge and experience to help should you wish to have artificial grass installed. We pride ourselves on the high quality of our work. As well as being fully insured, we offer a 12 month guarantee on all our work ensuring your peace of mind. Not only do we specialise in installing artificial grass, we also offer you a professional landscaping service. We are able to offer you great advice and tips on how the artificial grass will fit in with your existing garden. We offer you a complete service with years of experience and at a great price. Why don’t we need to use timber decking any more? Here’s our latest Millboard composite decking installation! What a year 2017 has been!